A garnishment occurs when a creditor legally freezes your financial accounts or takes your wages without your expressed permission. Stocks you own or money held inside your brokerage account may or may not be garnished, depending on what type of account you own. Credit laws differ from state to state, so you may need to consult with an attorney if your account has been garnished or if you are concerned that it may be. If a credit gets a legal court judgment against you, it is within their right to garnish any brokerage account you may own and sell your stock holdings. 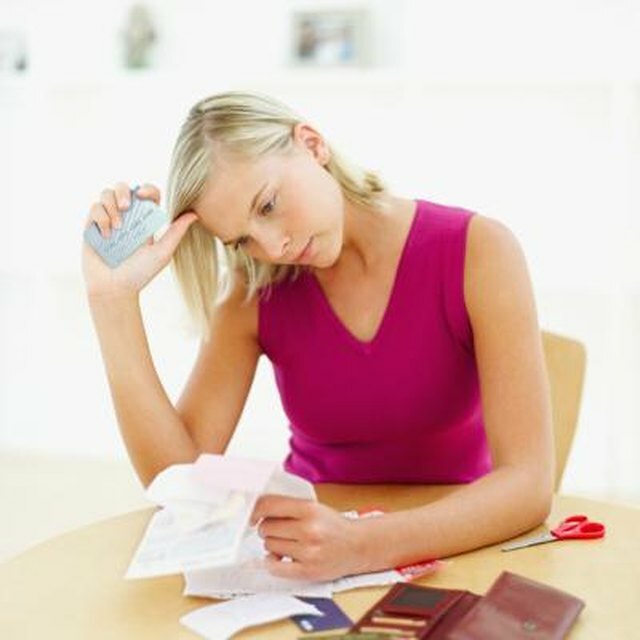 There are several reasons a creditor may garnish your wages and other assets. If you fail to make payments on debt you owe, your creditor can take you to court and ask for a judgment that allows them to garnish your assets to pay off the debt. Your assets can also be garnished if you are sued and a judgment is rendered against you and you do not pay the judgment. The government can also garnish assets if you owe back taxes or child support payments. In most states, if you file for bankruptcy or have a judgment held against you, your creditors can generally garnish any stock held inside a non-retirement account, though a court order may be required. If your stocks are garnished, they will be sold on the open market in order to raise cash to pay your debts or judgments. Stocks held inside your 401k plan are protected from creditors by the The Employee Retirement Income Security Act (ERISA). ERISA is federal law, so it does not matter which state you live in. In some states, such as New York and New Jersey, other retirement accounts such as individual retirement arrangement accounts, or IRAs, are also protected from most garnishment. IRA and 401k plans are designed to help people save money for retirement, so the government has created special protections for money held inside these accounts. According to nolo.com, you may be able to protect your stocks and other assets from being garnished when threatened. If you cannot pay off your debt or taxes in full, you can try and get a stay of collections, which can protect you from garnishment while the stay is in place. You also have the right to challenge your creditor in court. If you file for a challenge, they cannot garnish your wages until after your case is heard. There may be other ways to postpone or stop a garnishment in your state, so it is a good idea to consult with your attorney. Investopedia: Can Creditors Garnish My IRA?